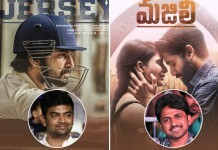 Mana Tollywood lo chala mandi actors okapudu directors avudam ani enter aina valle. 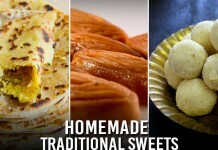 Ipudu stars ga manchi markulu kottestuna vellu okapudu tera venaka valla pratibha chupincharu. Vallu evarevaro telusukundam randi. 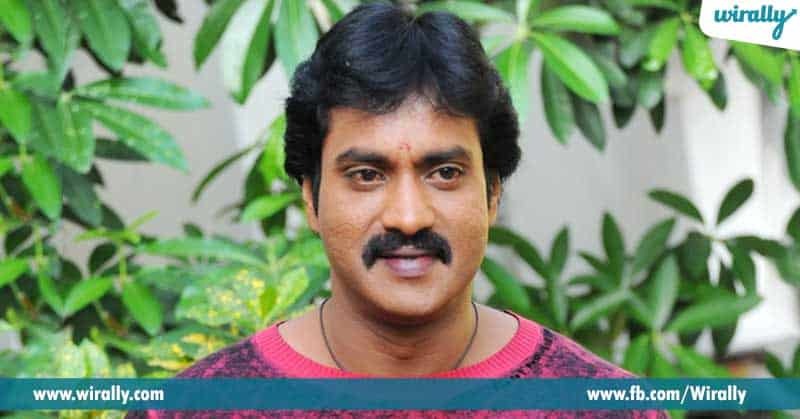 1 – Sunil Sunil manaku comedian and actor gane telusu, but he also proved himself in direction department. He worked as an assistant director for Peru Leni Cinema and Second Hand. 2 – Ravi Teja He is one of the most hard working actors in Tollywood. 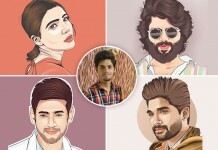 He started his career as an assistant director for Krishna Vamsi’s Ninne Pelladatha and also worked for many other films in Tollywood as well as Bollywood. 3 – Nani Mana most favorite actor natural star Nani started his career as a clap director for Radha Gopalam, which is legendary filmmaker Bapu’s directorial. 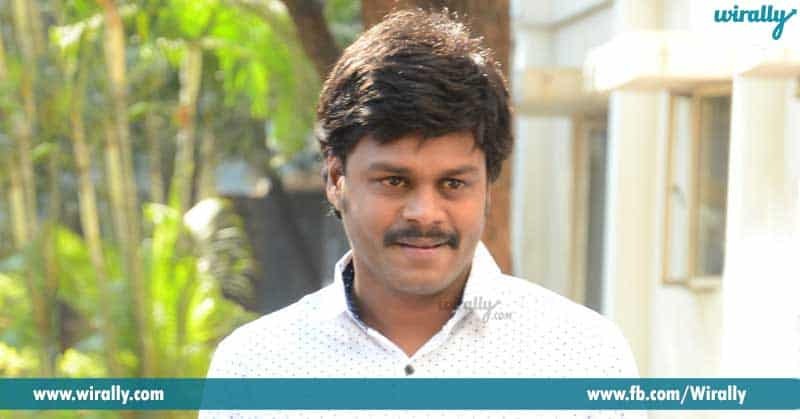 He also worked for films like Allari Bullodu and Dhee. 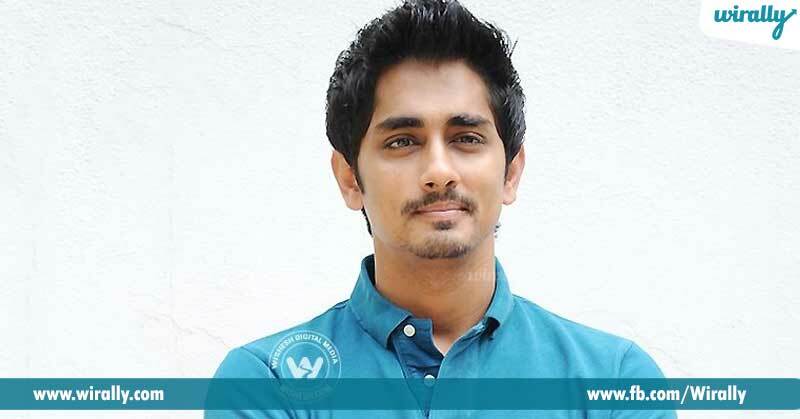 4 – Siddharth He started his career as an assistant director for Mani Ratnam’s Amrutha. 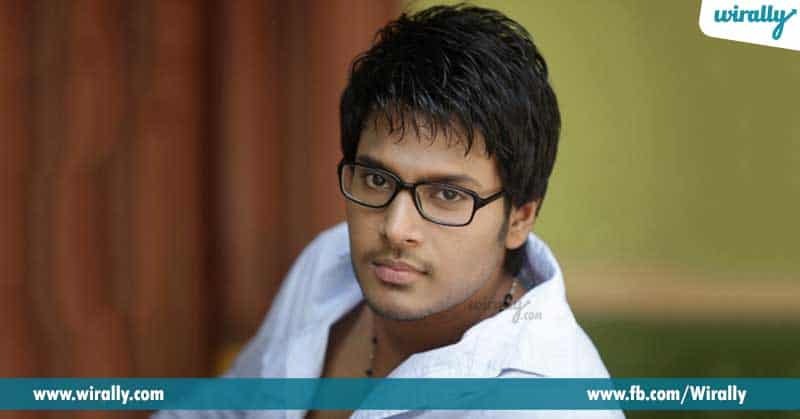 5 – Sundeep Kishan Manaku chala istamaina Surya S/O Krishnan movie ki Sundeep assistant director ga work chesadu. 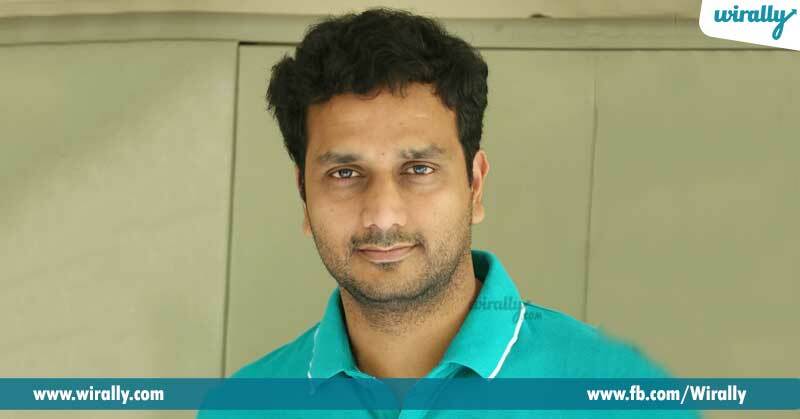 6 – Nikhil He worked as an assistant director for Hyderabadi Nawabs movie. 8 – Sapthagiri Sapthagiri proved himself behind the screen with Bhaskar’s Parugu. He worked as an assistant director for it. Aren’t These Terrorist Attacks Making Us More Vulnerable? ?